To Jefferson Davis, he was the "Stonewall of the West"; to Robert E. Lee he was "a meteor shining from a clouded sky"; and to Braxton Bragg, he was an officer "ever alive to a success." He was Patrick Ronayne Cleburne, one of the greatest of all Confederate field commanders. 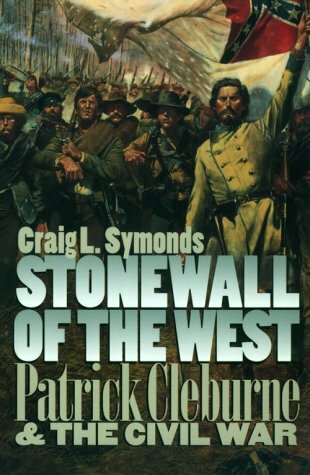 In Stonewall of the West, Craig Symonds offers the first full-scale critical biography of this compelling figure. He explores all the sources of Cleburne's commitment to the Southern cause, his growth as a combat leader from Shiloh to Chickamauga, and his emergence as one of the Confederacy's most effective field commanders at Missionary Ridge, Ringgold Gap, and Pickett's Mill. In addition, Symonds unravels the "mystery" of Spring Hill and recounts Cleburne's dramatic and untimely death (at the age of 36) at Franklin, Tennessee, where he charged the enemy line on foot after having had two horses shot from under him. Symonds also explores Cleburne's role in the complicated personal politics of the Army of Tennessee, as well as his astonishing proposal that the decimated Confederate ranks be filled by ending a slavery and arming blacks against the Union. The Battle of Shiloh, fought in Tennessee in 1862, was the bloodiest engagement in American history to that time. The Battle of Chickamauga, fought in southeastern Tennessee in September 1863, produced the second highest number of casualties of any Civil War battle. 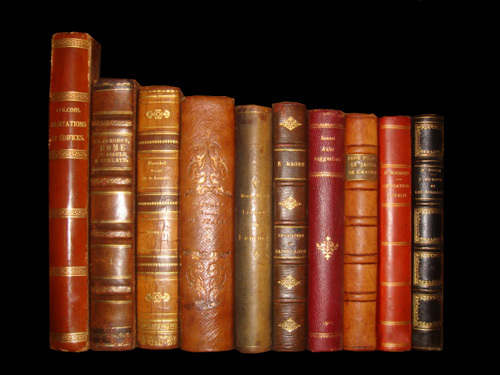 The Battles of Franklin and Nashville were part of the Tennessee campaign in 1864.